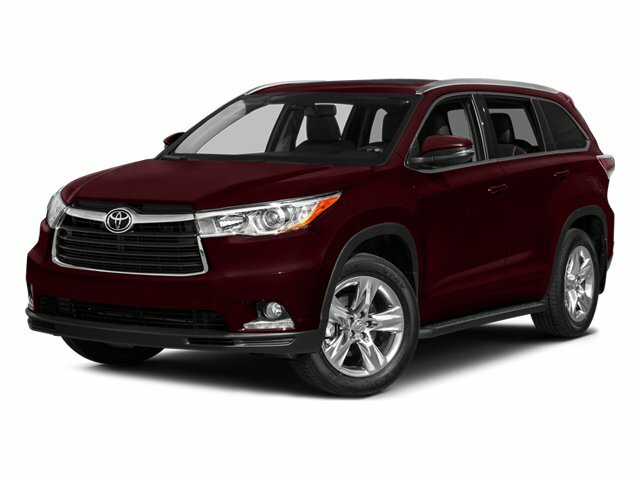 Description Come see this 2014 Toyota Highlander . Its Automatic transmission and Regular Unleaded V-6 3.5 L/211 engine will keep you going. This Toyota Highlander has the following options: Window Grid Diversity Antenna, Wheels: 19" Chromtec, Variable Intermittent Wipers w/Heated Wiper Park, Valet Function, Trunk/Hatch Auto-Latch, Trip Computer, Transmission: Electronic 6-Speed Automatic w/OD -inc: ECT-i, sequential shift mode and snow mode, Transmission w/Oil Cooler, Towing Equipment -inc: Harness, and Tires: P245/55R19. See it for yourself at Prince Toyota, 2013 U.S. Highway 82 West, Tifton, GA 31793.